If you ever had fantasies of living in a tree you need to plan your trip to Oregon City. 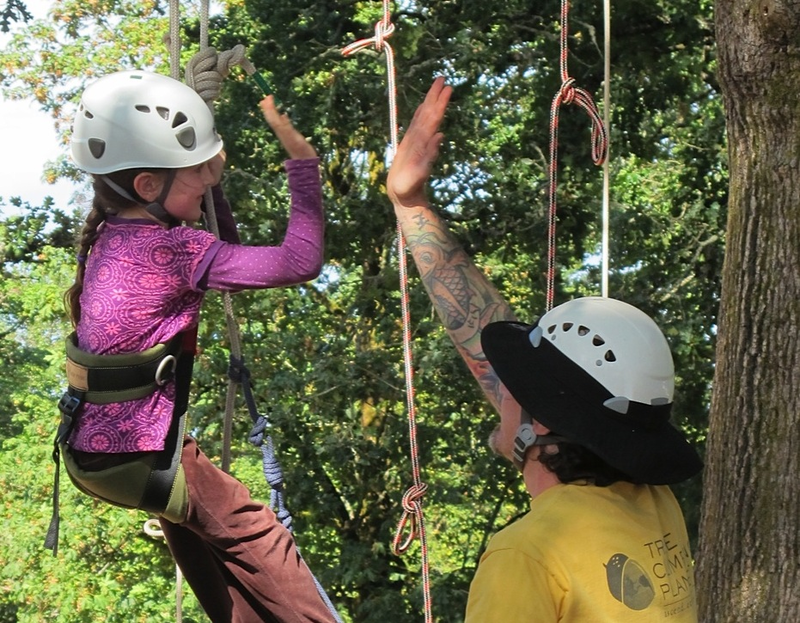 A farm based school offers instruction to both amateurs and experts in scaling trees. It is called as the Tree Climbing Planet. Tree climbing is one of those whimsical childhood skills that does not lend easily in adulthood. But for the masters like the Tree Climbing Instructor Tim Kovar, it is not just an experience but a lucrative business. For more than 20 years now, Kovar has been a professional tree climbing instructor. He has put all his specific skills in good use over this period. 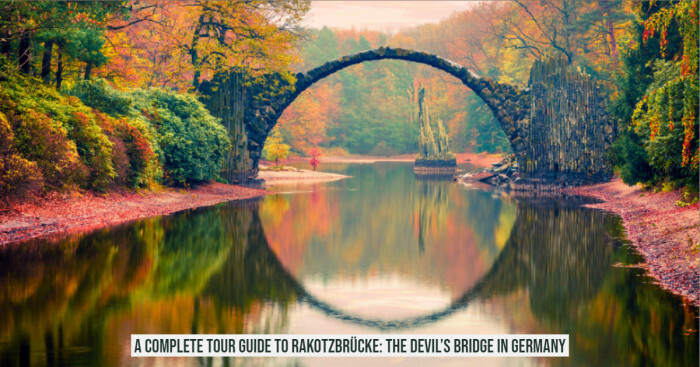 Apart from instructing, he also guides the climbing expeditions throughout the world. 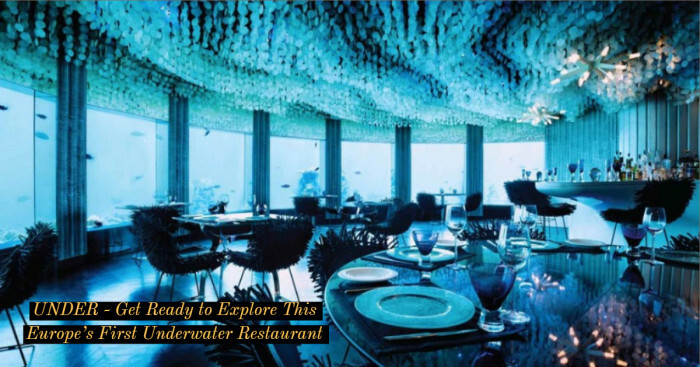 He helps the photographers and their crew to take the perfect shot and has been a host to researchers of different scientific fields. On this 150 acre farm situated to the south of Portland, they teach how to levitate safely in 40 feet above the ground. Learning this skill becomes a key job requirement for some outdoor professionals like eco-tourists, canopy scientists, arborists, wilderness guides and city park officials. For the beginners, tree climbing is recreational and relaxing. Tim Kovar’s one day instructional course is open for anyone who seeks to lose themselves among the leaves. Tree Climbing Planet isn’t the first instructional facility of such kind. 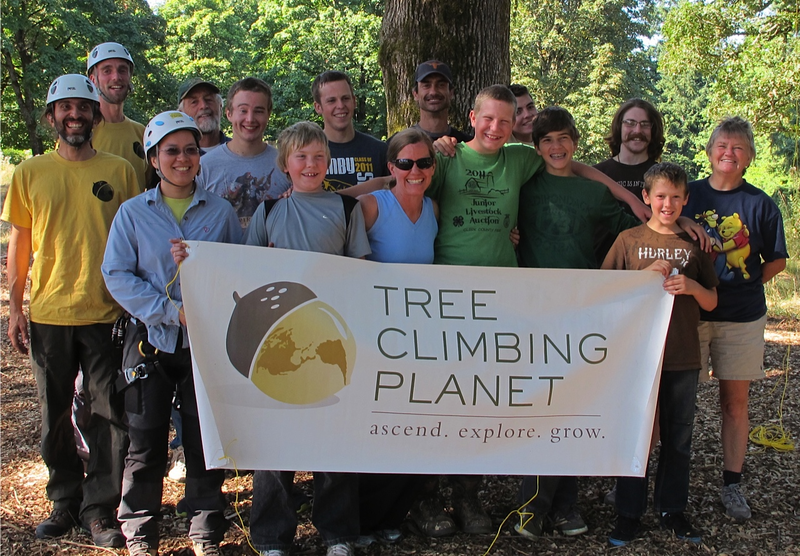 Tree Climbers International was founded in 1983 by a retired mountain climber. Tim Kovar also started began his career from this place. In the following years, many other schools and classes started these courses in Georgia, Florida and other parts of England. 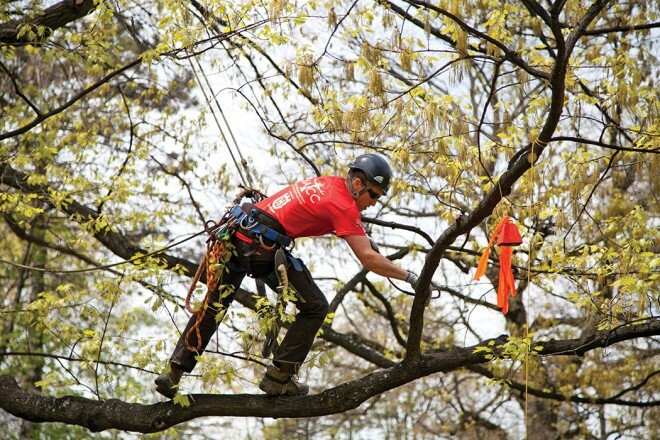 Cornell University has a recreational tree climbing class in their curriculum. While some climbers enjoy the journey, others aim to win the gold. 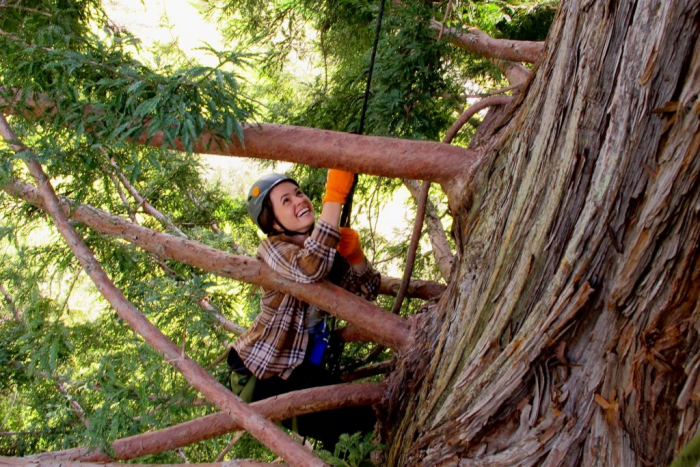 International Tree Climbing Championship is held every year. Five different events form a part of this championship. The 2017 competition will take place in August at the US National Arboretum.